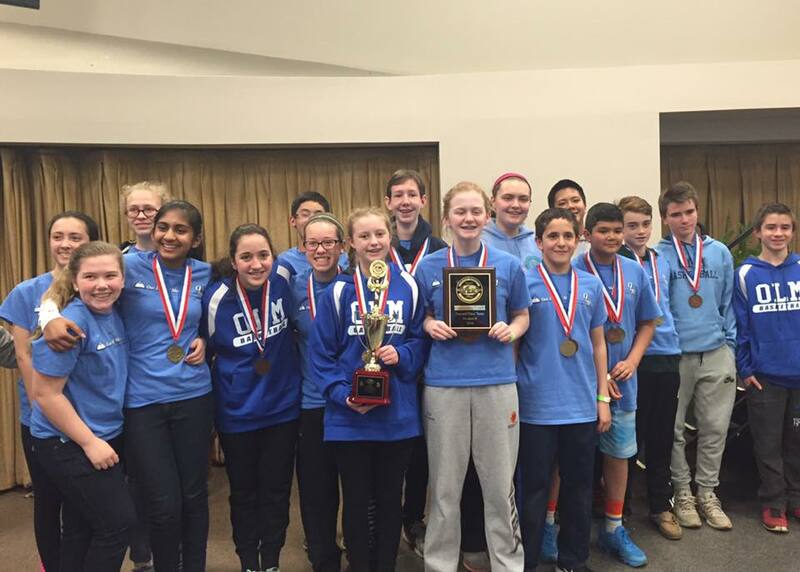 The OLM Science Olympiad Team has enjoyed tremendous success during its eleven year history. 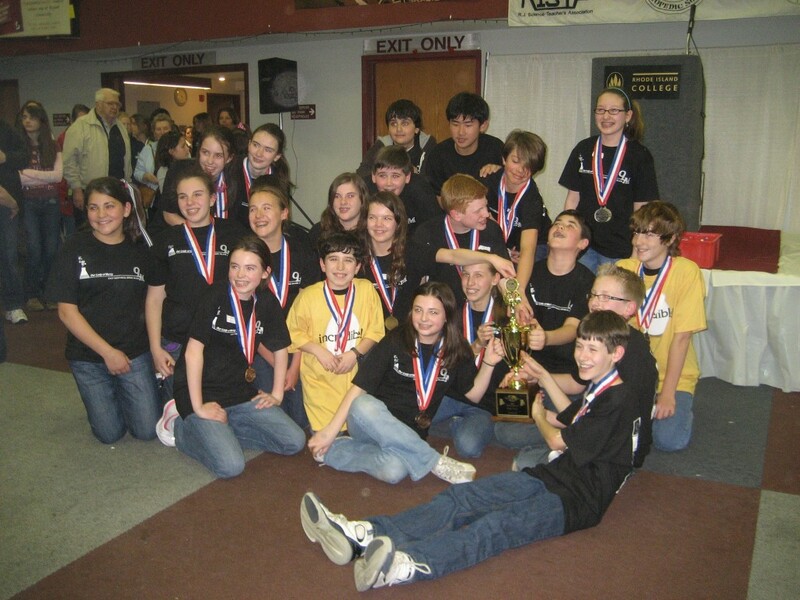 With six RI State Science Olympiad titles in eight years, including four consecutive from 2006-2009, and back to back titles in 2012-13, OLM’s commitment to this program is unparalleled. 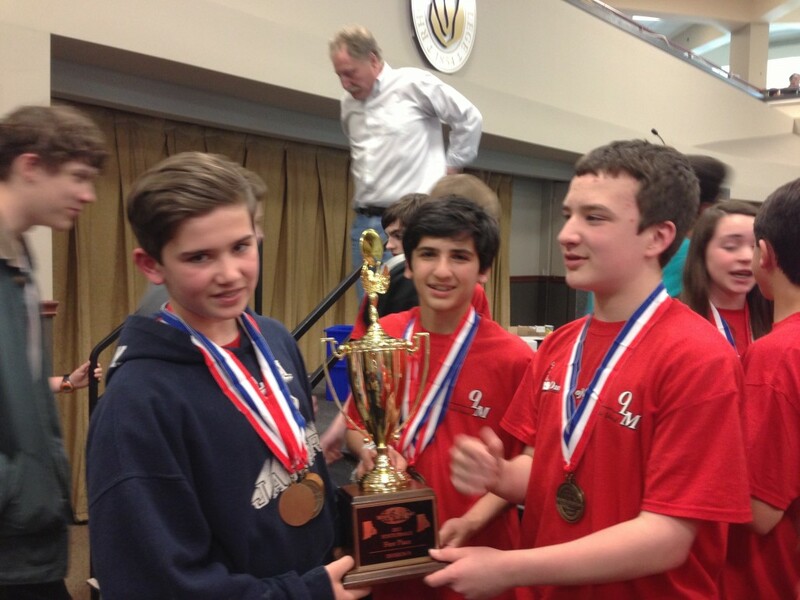 Along with those RI State titles has come the opportunity to represent RI at the National Science Olympiad Tournament. 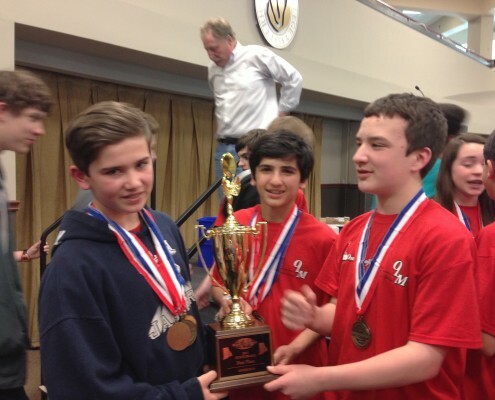 Traveling to places like Orlando, Florida and Washington, DC, OLM’s team has had the chance to compete against some of the most competitive middle school teams in the nation, and has remarkably brought home three medals from the National tournament. 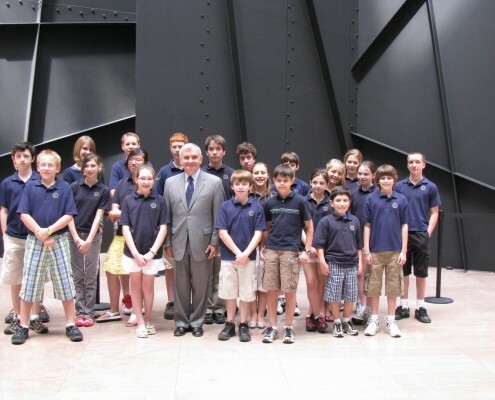 That feat is all the more impressive when coupled with the fact that many of the more competitive schools from states like Ohio, Texas and California have built the Science Olympiad events into their daily science curriculum classes. 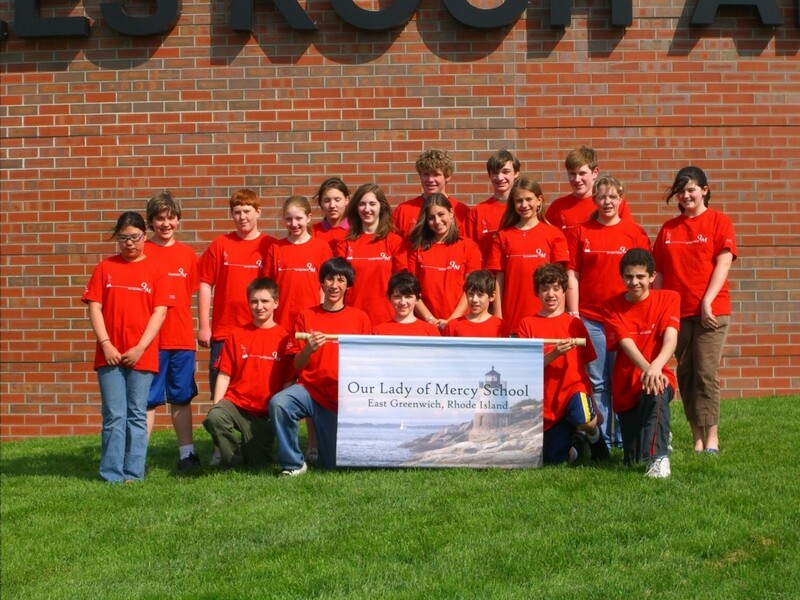 OLM’s program is an after-school, extra-curricular activity, and completely voluntary. 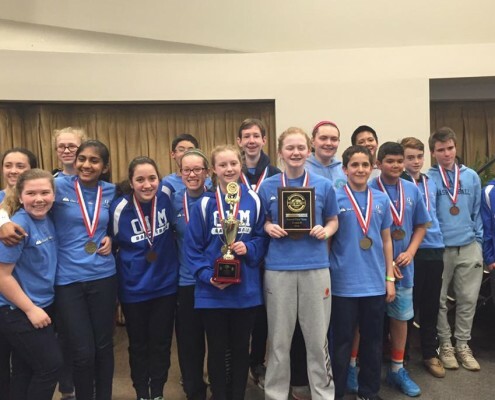 OLM head coach and middle school science teacher Michelle Lewandowski, along with several parent and teacher volunteer coaches, helps prepare the students with weekly meetings and study sessions, beginning in October, with the state competition being held in March or April. Students are assigned various events, usually two to three per student, on which they will focus their efforts and work with coaches in preparation. There are approximately 23 events at the state and national competition, with each falling under one of three categories: Building events like the Boomilever and Mission Possible (A Rube Goldberg Device); Study events such as Anatomy and Heredity; and Lab events such as Crime Busters and Experimental Design. 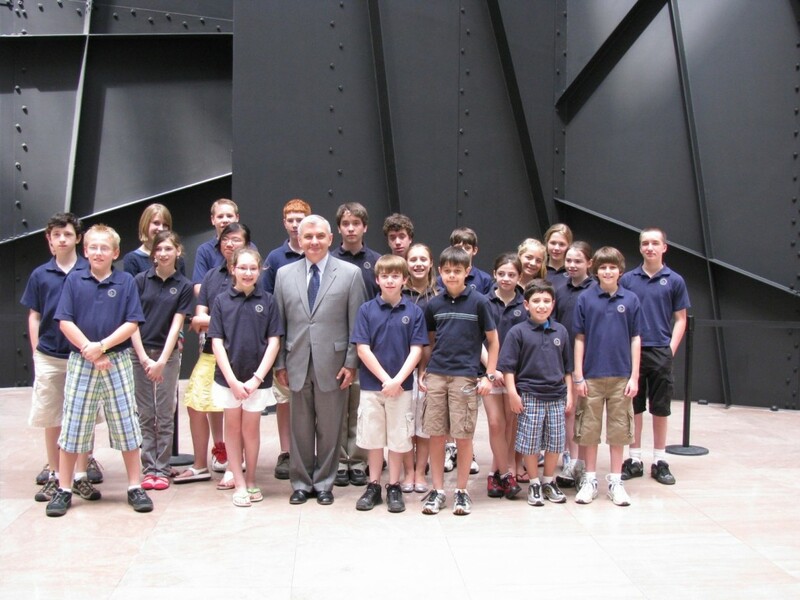 The team is generally comprised of approximately 20 students in grades 6-8. Several OLM graduates have gone on to compete at the high school level, with many earning medals in the same events in which they competed in middle school. The students not only learn a tremendous amount of information about their particular subject area or event, but the leadership, teamwork, and social benefits that come from being a part of the team are immeasurable.